It’s that time in life where baby showers are every single weekend it seems… and I love it! For a little bit it seemed like we were some of very few of our friends to have a baby, and now everyone is having them. I just love being a trendsetter. Before I had a baby I had a hard time with baby showers – how was I supposed to know what new babies need? 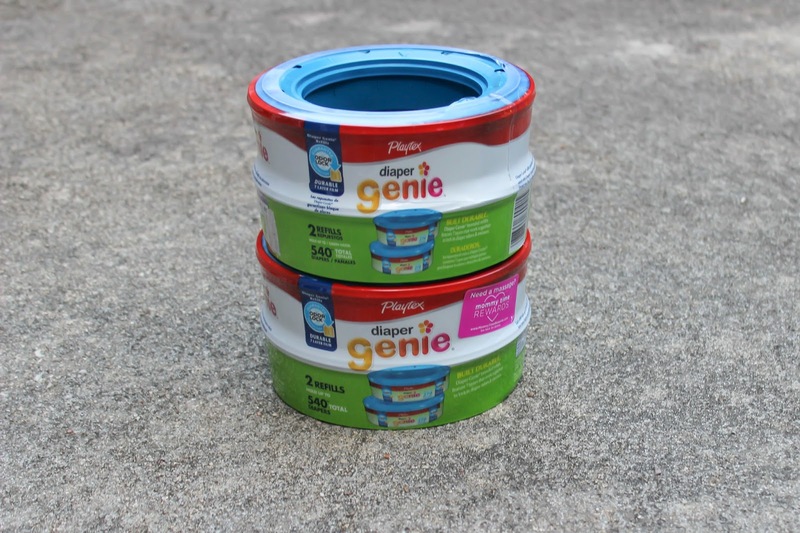 What is a Diaper Genie anyways? Since I have had some experience with having a baby now it’s a little easier to shop for expectant moms, and I get really excited to do so. I have a baby shower in just a couple weeks that I’ve been working to put together a gift for. -1 Pair Footed Pajamas: You can never have enough of these. Another great present idea might be to just fill up a bag with these because that mama is going to use them! I try to find ones that are soft and comfy on the inside and also cute. -1 Cute Outfit: This is the fun part! 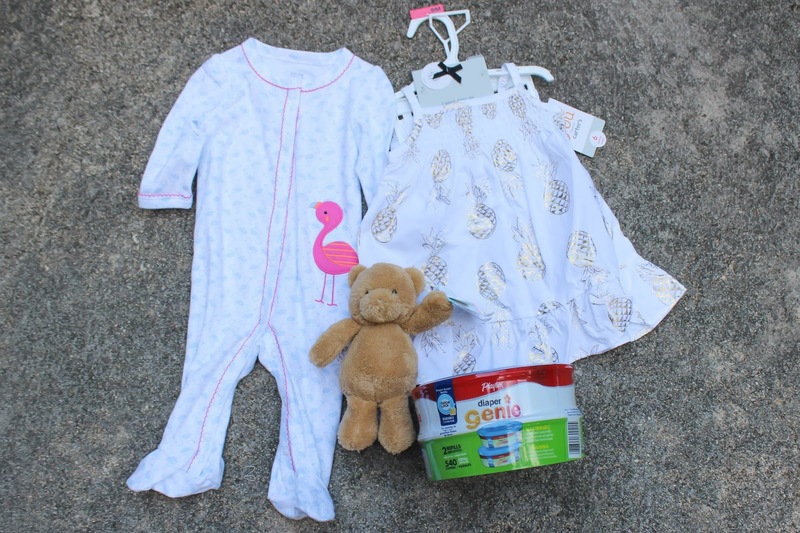 I know moms get flooded with outfits at baby showers, and most of these outfits will be either newborn or size 3 months, so I try to do a 6 months or even 9 months size that they might not get so many of. Babies do need a lot of cute outfits and I always enjoy adding one to the mix! -1 Keepsake: I try to think of something that the baby will use but also cherish. This might be a stuffed animal like I used for this gift, a sweet book, a picture frame, etc. -1 Necessity or Item from Registry: The first thing I look to see if it is on the registry is a Diaper Genie. I’m not sure who invented these things but they are genius and incredibly helpful for parents of young children. If the Diaper Genie has already been purchased, as it had in my case for this upcoming shower, grab some refill bags because new parents can never have enough. Be sure to take advantage of the Diaper Genie “Mommy Time” Rewards Program! Earn points to use towards great rewards for yourself every time you buy or register for Diaper Genie products. Simply buy the product, take a picture of your receipt, and create a Mommy Time Rewards profile at www.MommyTimeRewards.com. Then just redeem your points for eGift cards for places like Sephora or Zappos! Throw all these in a cute bag, or a plain bag with really cute tissue paper, find a cute card, and you’ve got yourself a really nice present for that special new mom in your life! I bought every single gift, the gift packaging, and the card at my favorite place to shop – Target! 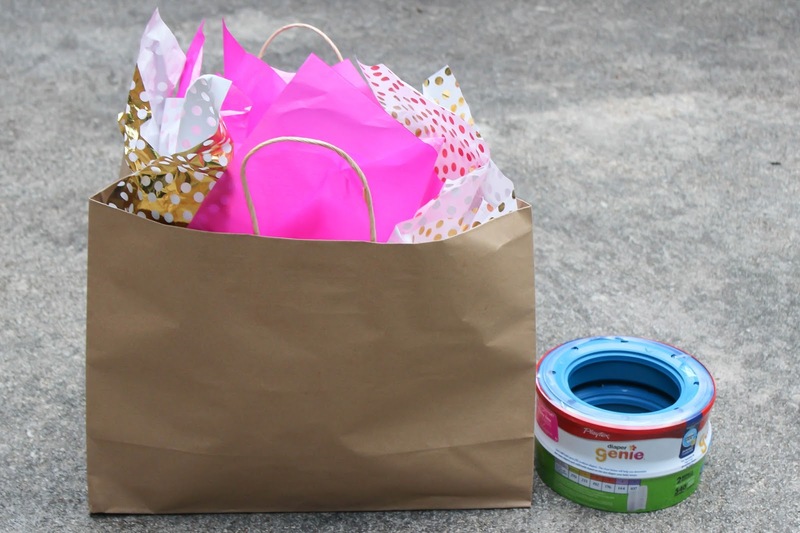 Now I’d love to hear from you: what are your go to gifts for baby showers? Such a cute idea! 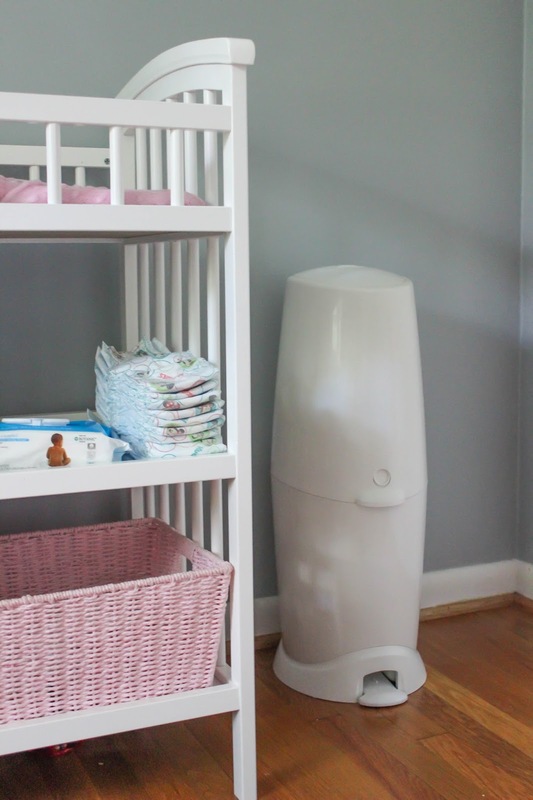 We love our Diaper Genie! Thank you for sharing!! Target is my go- to store for baby gifts- everything in one spot! You can't beat the convenience. Such a great post. All of my friends are having babies recently, so this is great! Such a great gift! I have my favorite combo's too! These ideas are all great! Having just had my baby showers, all of the things you suggested are right on point! And I am lucky that I have lots of friends who have just had kids so I can lean on them for advice! 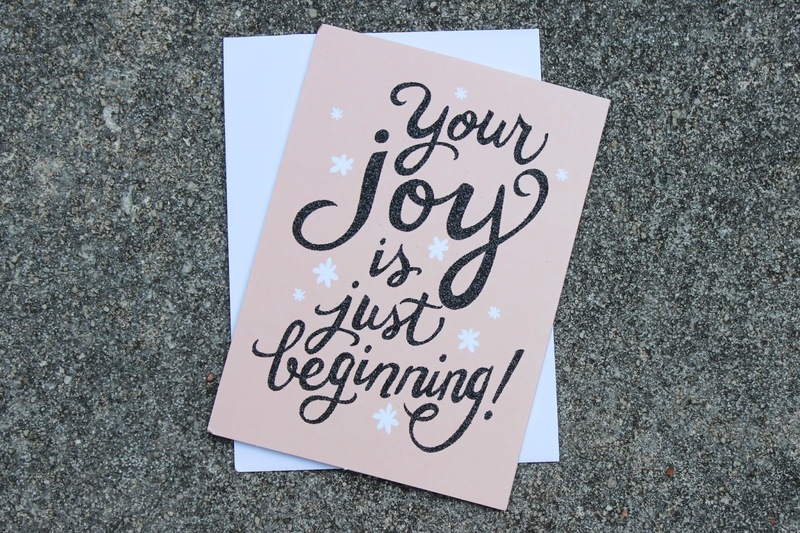 Plus there are so many great blogging ladies like yourself who have helped me through the unknown of pregnancy and what I actually need for baby!